Sorry. I just couldn’t stop. I’m all done now. Let’s carry on as though that didn’t happen. Thank you. This is a fantastic piece that came to my attention, awhile back, courtesy of The Perorations of Lady Bracknell. I am sharing this version, as it originally appeared and now, thankfully, appears on Bird Of Paradox. The website, Derailing For Dummies, is back online, but I can’t seem to find this particular piece native on their site/blog. I hope it brings some clarity and awareness of communication etiquette, be it your own or that of someone who is a serial derailor (derailetor?). 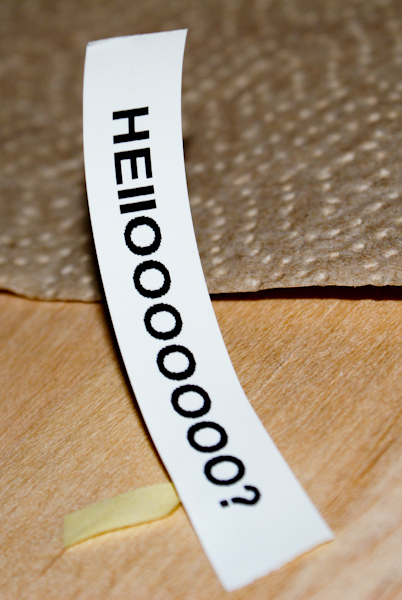 Even the most adept communicator can benefit from this gem. 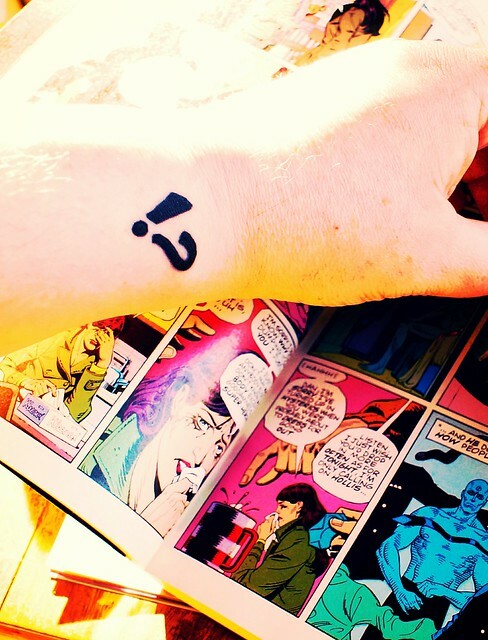 *Stylized Interrobang ink by Matt Lackey at Howl Gallery Fort Myers, Florida. I’ve had this for over a year. I like the versatility of the interrobang. I also have an asterisk to tell folks that there is more to my story.